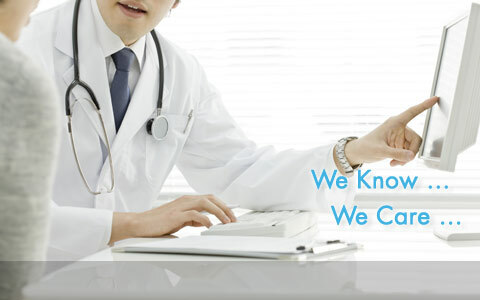 We are dedicated to help you understand your genes and the hereditary health risks. The physique that you were born with can now be read by deciphering your genes. Once we know your genetic profile, we take care of your health, your feelings and your family by offering personalized health and daily living recommendations and follow-ups if needed. We hope to help you make the right choices for your health & life. Genetic Counselling is an active communication process, which aims to help individuals, couples and families understand and adapt to the medical, psychological, familial and reproductive implications of the genetic contribution to specific health conditions. 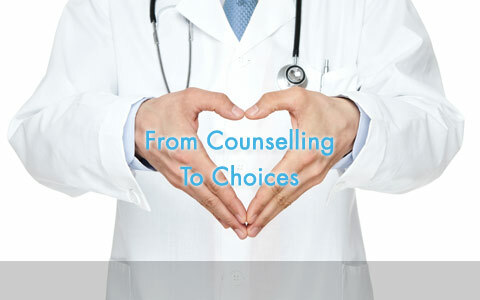 We are trained professionals in medical genetics & counselling. Working with your physicians, we hope to make your complex genetic report an understandable & meaningful tool for health & life choices & decisions. We listen to your health concerns, understand your medical needs and do our best trying to provide you with the right genetic testing options. We hope to empower you with the understanding of your own genes - strength and weaknesses, health and diseases, we face them together. We are dedicated to offer the best strategy to manage your risks before they become threats. Combining genetics and medicine, you can now know your health risks before they surface, and prevent the ailments in advance. Many genes run in family. You may or may not be the only one in the family who are at risk. Joint hands, we strive to make you, your family, and your future generations healthier. At all stages of life, genetic science can be of help.